Lavender comes in many different forms: fresh, dried, essential oil, and capsule. Lavender has been found to change brain wave patterns. Therefore, its attracting greater scientific interest—from potential early indications for Alzheimer’s disease to generalized anxiety. Taken internally in capsule form, lavender has been found to effectively treat generalized anxiety, compared to benzodiazepines. Lavender may be a safer alternative, due to the side effects associated with many conventional treatments. Although dried lavender tea is commonly suggested to reduce stress, its objective physiological effects have yet to be determined. Lavender in its essential oil form has showed to improve overall mathematical performance, and may also be effective for acute management of migraine headaches, due to its analgesic effects. Using lavender essential oil could potentially stack up against conventional migraine treatments, helping about two-thirds of the time. Image Credit: Hans Braxmeier / Pixabay. This image has been modified. Does Tea Tree Oil Have Hormonal Side Effects? Do the estrogenic effects of tea tree oil get absorbed through the skin? Lemon balm may beat out drugs for controlling the symptoms of severe dementia. A half teaspoon of dried rosemary can improve cognitive function. 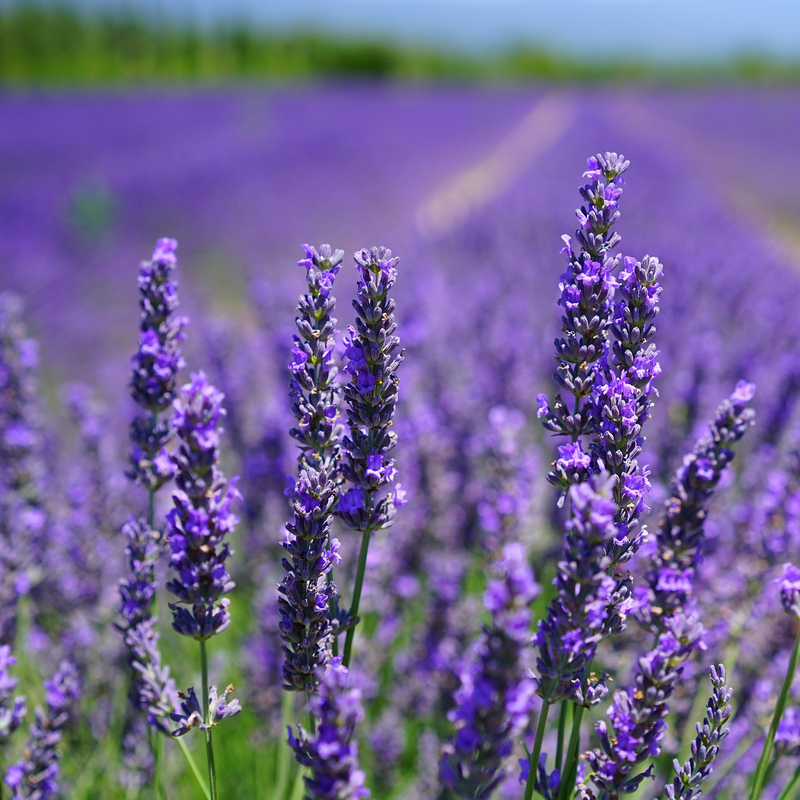 In a double-blind study, lavender oil worked as well as the valium-like drug lorazepam (Ativan) for relief of persistent anxiety, though there are concerns about estrogenic effects.